founded in 1973 we are a well respected club located in north Dorset. 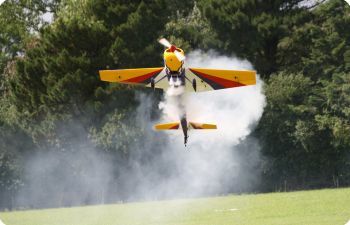 We are a fixed wing model flying club of 100+ members many of whom have had a lifetime of experience in model building and flying. We hold many RC events for fun and competition throughout the year. We regularly support local communities with charitable events with static and flying displays. For information on Joining us click here for Subscriptions , download an Application Form or contact the Membership Secretary via email for more detailed information. PC9 Turbo prop demonstrates start up.